We start the year by making sure all of our students hear the same internet safety lesson to help keep our students safe and start the conversations about our digital footprint, even at a young age. 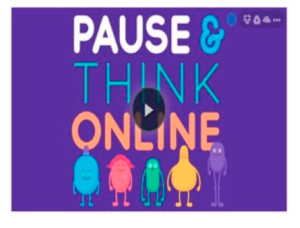 Common Sense Media is a wonderful site to look for information, ideas and lessons to help teach students about being a responsible digital citizen. I found a great resource that I used with my second grade students, a video called “Pause and Think Online”. I played the animated music video for my students, which they truly enjoy and start to sing along as we watch it together. 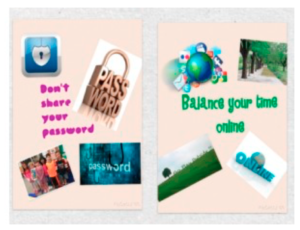 Then we have a great class discussion about how to keep ourselves safe online, respect each other and give ourselves a balance of online and outside time. Students were in small groups, and were put to a task of creating a “poster” that tells about some of the information on their bookmarks. They were given choice to create with images of themselves, text or clipart. 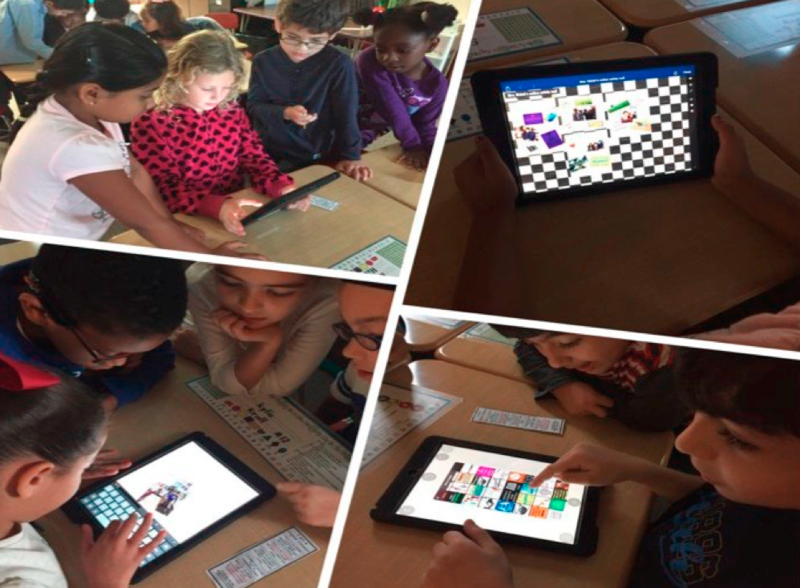 I gave them a time limit, and let them go on one of our favorite stand by apps, Pic Collage. 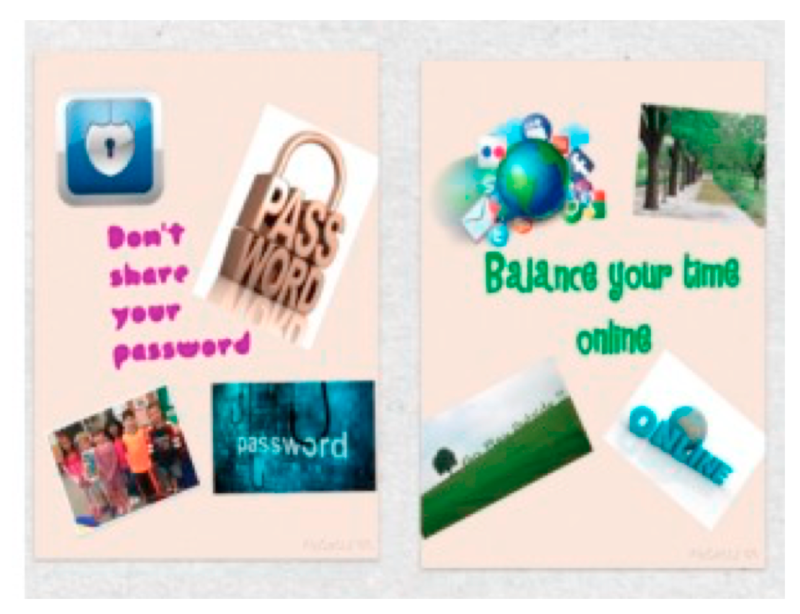 When the time was up, they were put on the task of posting their “poster” on their class Seesaw page and present it to the class. 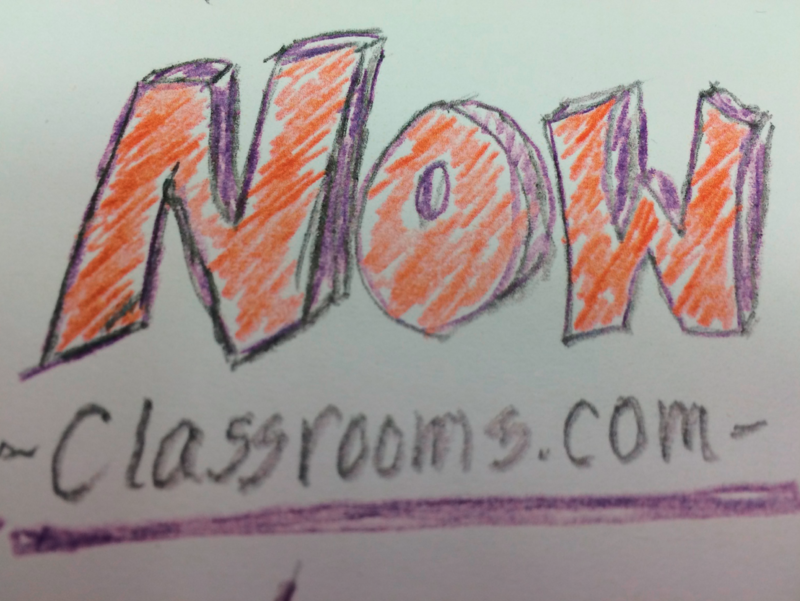 Articulating what the Now Classrooms Project is has been a challenge for me. 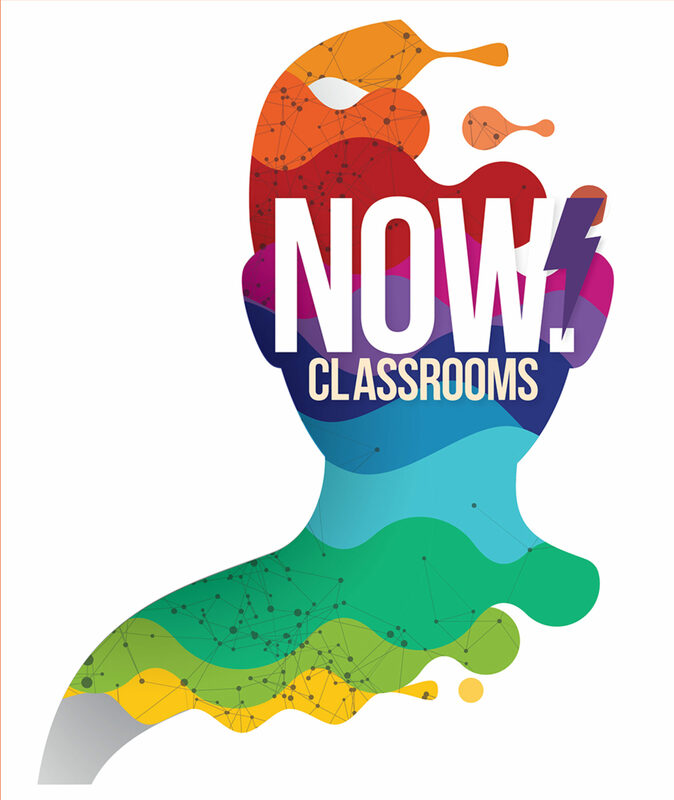 The classrooms I envision are so different from a teacher focused classrooms in so many ways. I see a teacher-student partnership classroom with everyone learning together while they are engaged solving real world problems. This concept is really a complete shift in teaching and learning from the traditional model of school. I made the first draft of a visual of the continuum of change. I think this document will change many times, but at least it is a starting point. There are many charter and private schools that have created schools all around the concept of the student-teacher partnership classrooms, but I want to bring that to public schools. I understand not every teacher, administrator, school system, or community is ready for a new model of school. That is why I founded the Now Classrooms Project team to start working with the educators that are ready for the shift. I would love to hear your comments on the document. 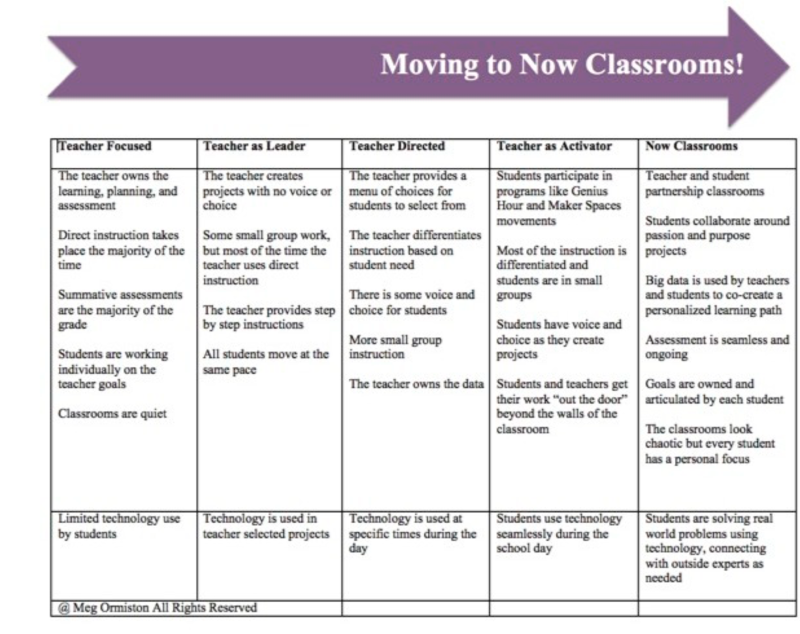 I compared the Danielson Framework, ISTE Standards, and the Now Classrooms Project. 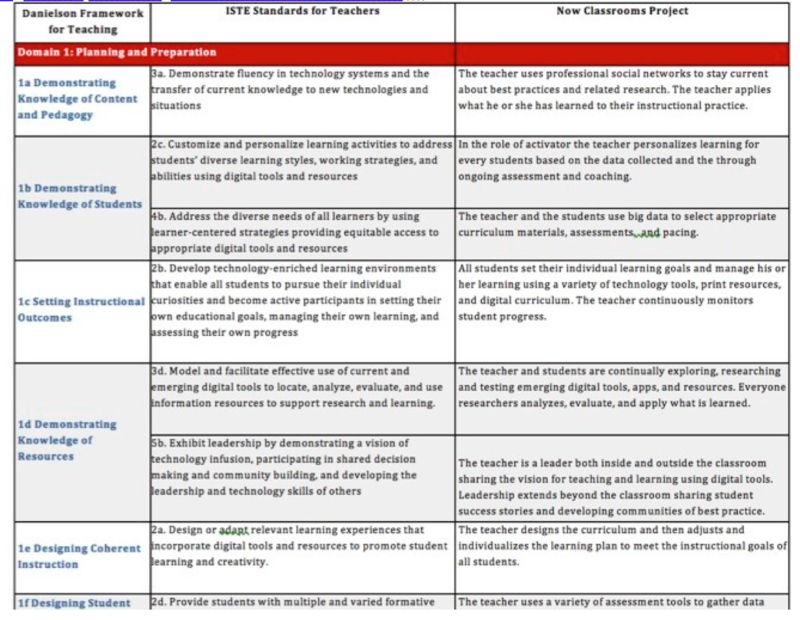 I found the comparison to the ISTE standards done by this group, and I added the Now Classroom Project to the chart. Take a look at what I am working on here. The teachers involved in our project are already off the charts, now this helps explain why. Read this article in Education Week.